Here I want to share this guide on how to active the Caterpillar ET 2018A.And I also provide the Caterpillar ET 2018A Download link in the article.Hope it helps! Step 1 – Unzip the files. Step 5 – run the getid file where it will inform the HWID of your computer, select and copy. Step 6 – Run kg-no_hwid_lock and paste the HWID code you copied in the previous step, click generate and save the “activation.key” file in the same location as the Files-and-keys folder. 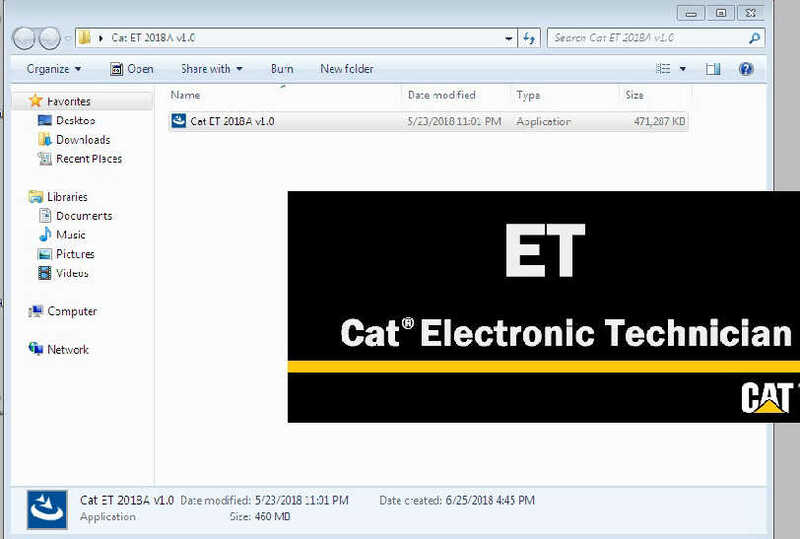 Step 8 – now it is only to run the CAT ET 2018A. note that when everything is ok, it will not ask for any license when it starts. If prompted make sure you did all the correct steps and if you copied all the files to your due location mainly the license.dat and the activation.key.